Welcome to the Justice4RefugeesWA website! 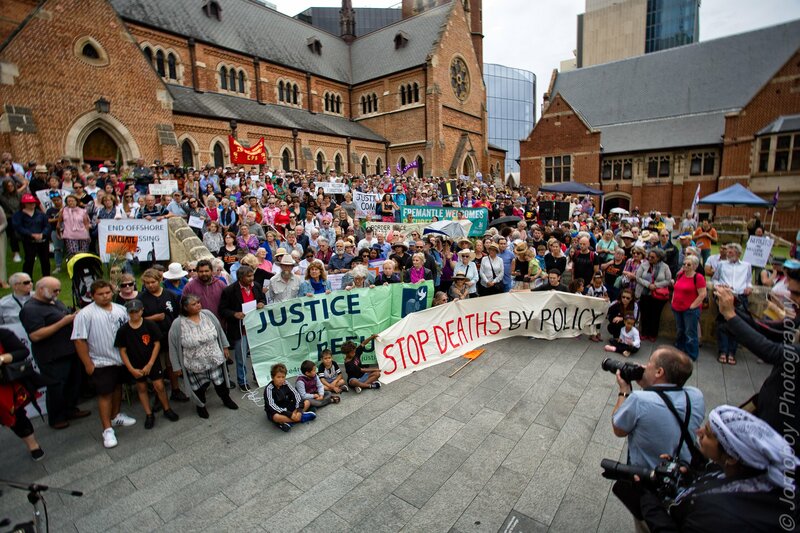 We are a group of civil society organisations, faith groups and individuals calling for humane policies for people seeking asylum and refugees in Australia. We have had very successful Palm Sunday walks since 2014. We want 2019 to be the biggest yet! Contact Kate Leaney (kate.leaney@wa.uca.org.au) for more information. Can you let me know how to register as an organisation?